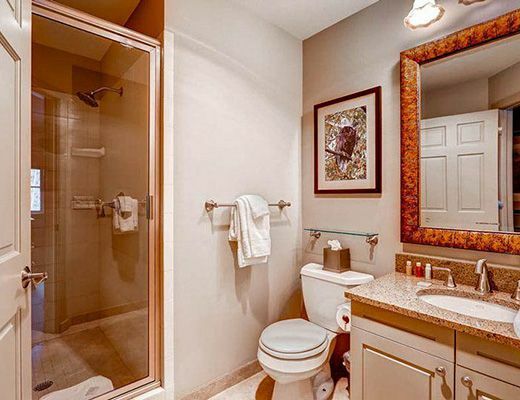 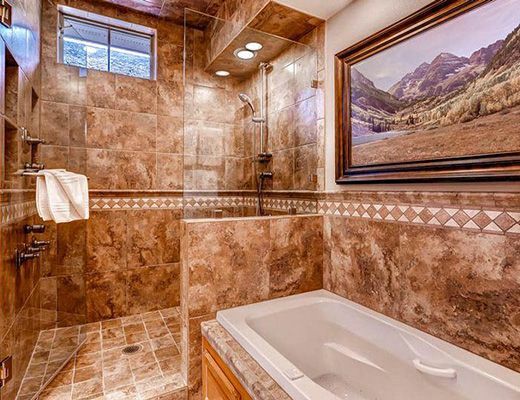 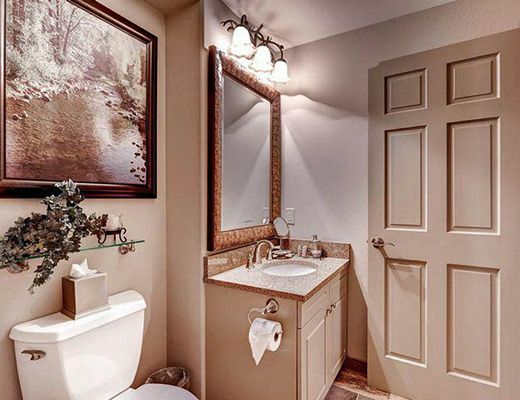 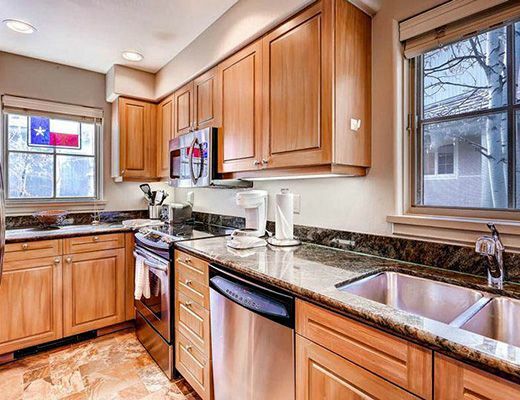 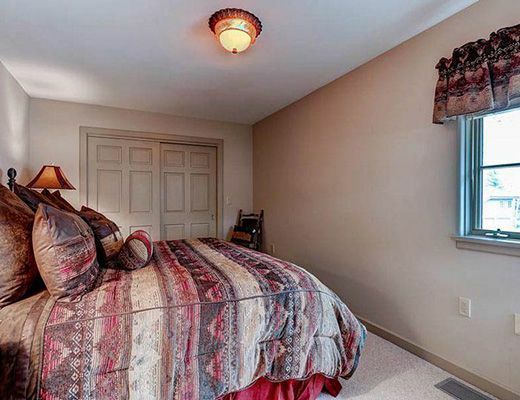 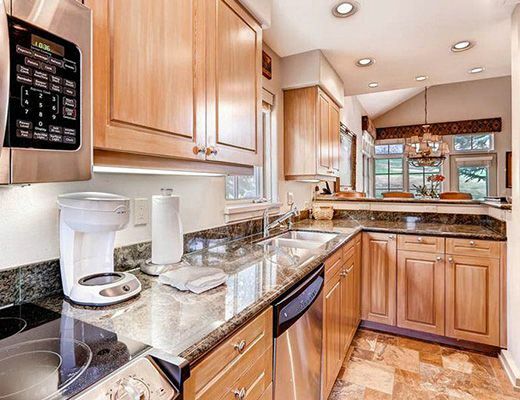 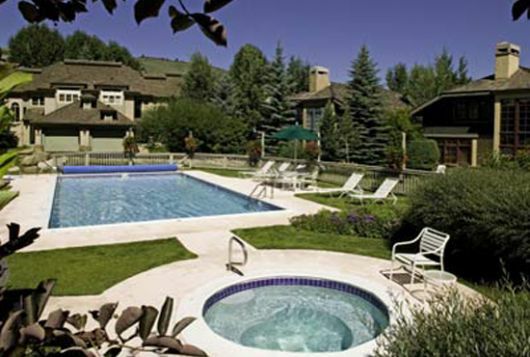 For guests who are looking for a spacious and private getaway, Enclave rentals are the answer! 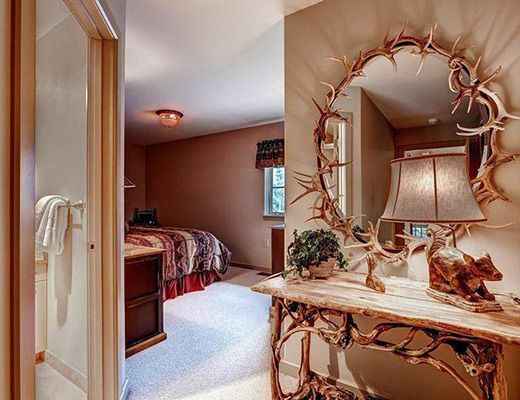 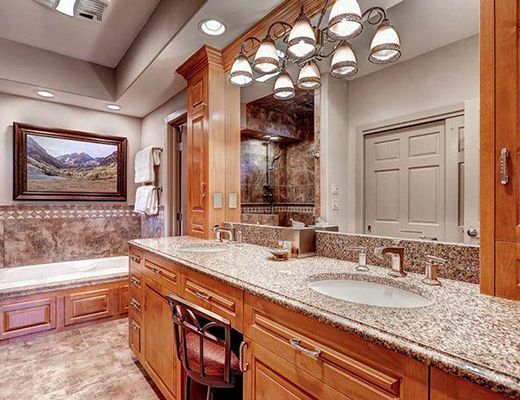 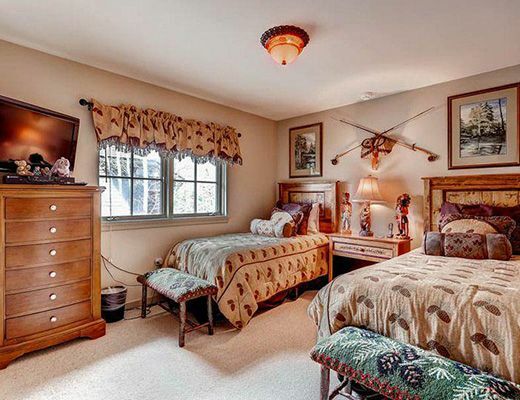 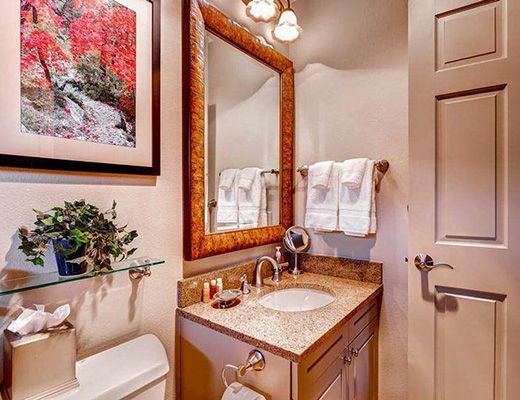 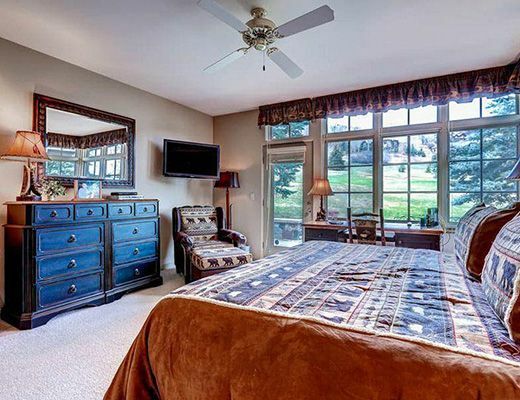 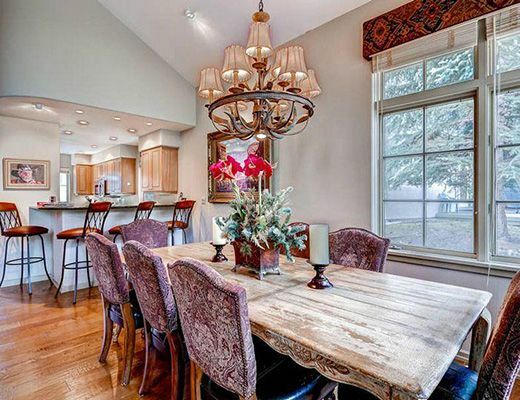 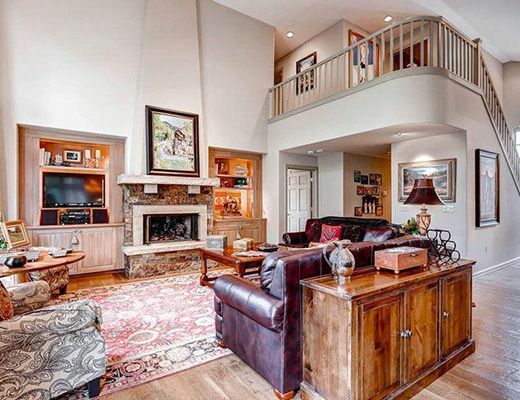 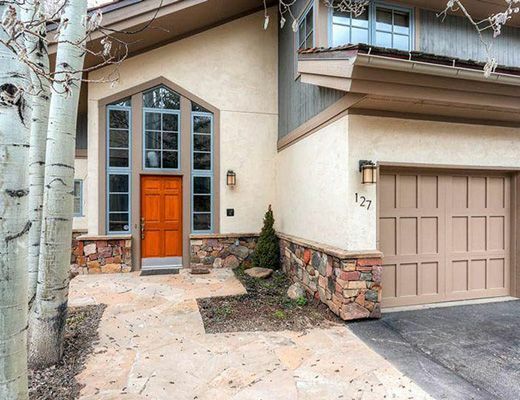 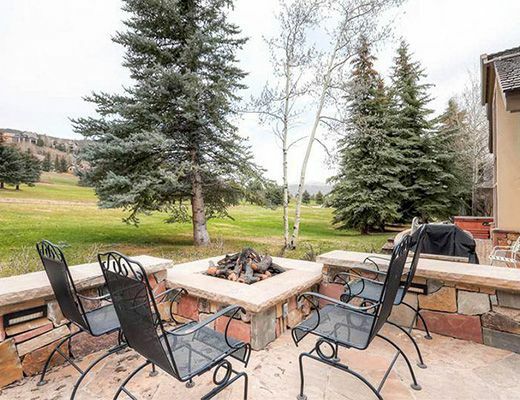 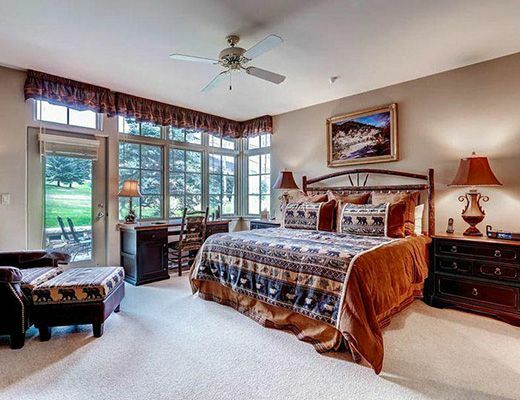 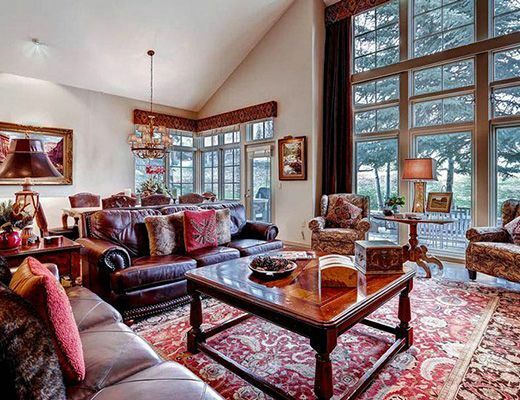 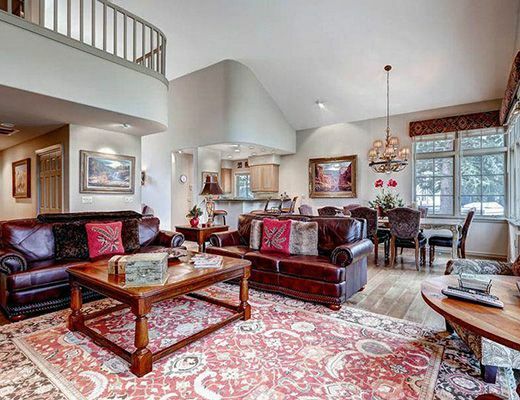 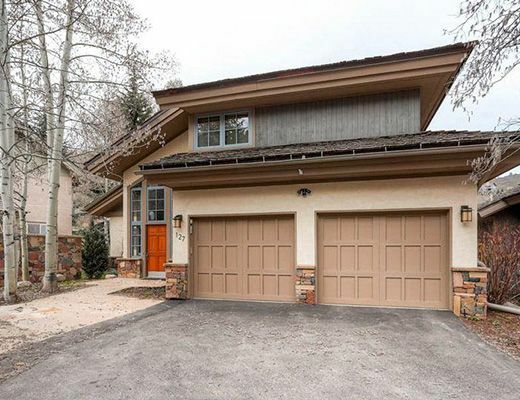 Located on the fifth fairway of Beaver Creek's beautiful golf course, this impressive four bedroom, five bath property promises stunning views, complimentary shuttle service and a long list of amenities, ensuring guests will be pleased with this as their lodging choice for their ski resort vacation. 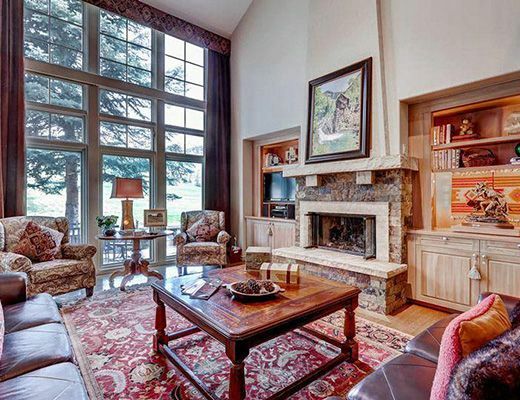 Providing handsome accommodation for as many as ten guests to enjoy, this spectacular home features a bounty of architectural elements designed to capture your focus. 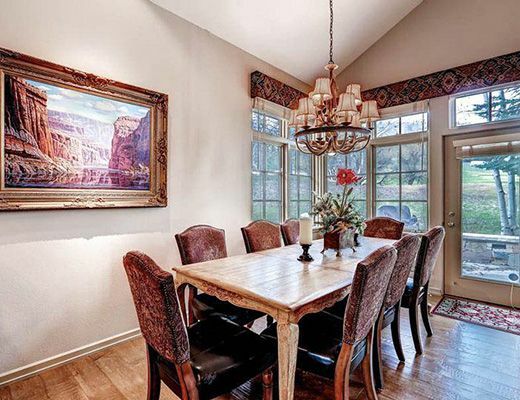 From the large windows that seem to frame the glorious natural splendor to the soaring vaulted ceilings that create a dramatic sense of space, your attention is pulled to each magnificent detail. 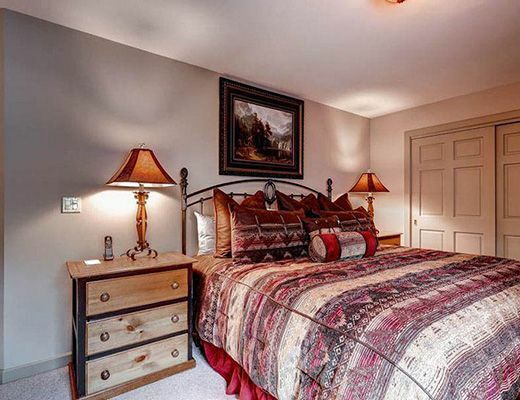 Gather around the cozy rock fireplace in relaxed furnishings to recall the day's events before retiring to one of the luxurious bedrooms, each of which are attractively appointed and offer soft linens to climb beneath. 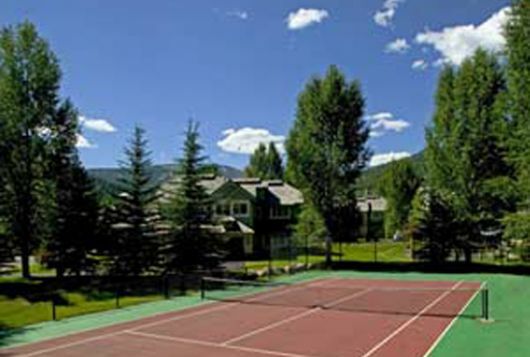 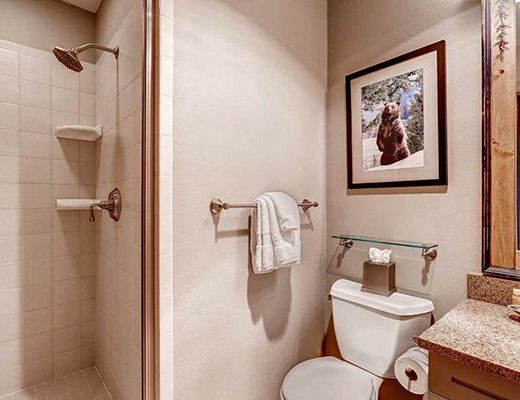 For further guest pleasure, two common outdoor hot tubs and seasonal access to the heated pool and tennis courts provide hours of endless off-the-slopes entertainment.